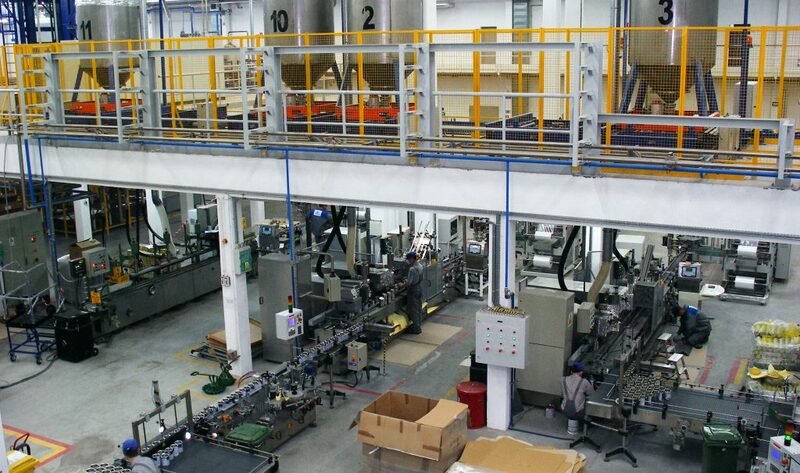 The introduction of new products and/or new production lines can have a dramatic effect on the running of a facility. The ability to work with and around existing operations is a critical feature of complex projects. These so-called “cut and carve” projects are more difficult to manage and perform compared to “greenfield” projects where clear demarcation lines can be established. PM PROjEN’s experience on a variety of such projects and their ability to work and interact with clients and operatives is measured by the high level of referred and retained business which makes up the company’s turnover. PM PROjEN has a vast range of experience in the design and build of new product lines in both the process and food & drink sectors. In addition to the new production line being designed in full consideration of Best Available Techniques it is also important to incorporate the marketing objectives of the product to ensure the eventual delivered product meets those criteria. This can be related to product quality, cost and volume but also in the potential for the new facility to be a marketing showpiece. PM PROjEN’s understanding of the business needs ensures such new facilities are delivered on a cost effective basis that meets the needs of all stakeholders.